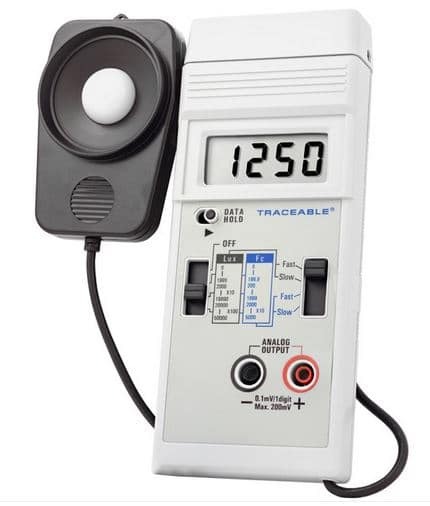 Designed for use in the ETDRS Illuminator Cabinet Cat.No. 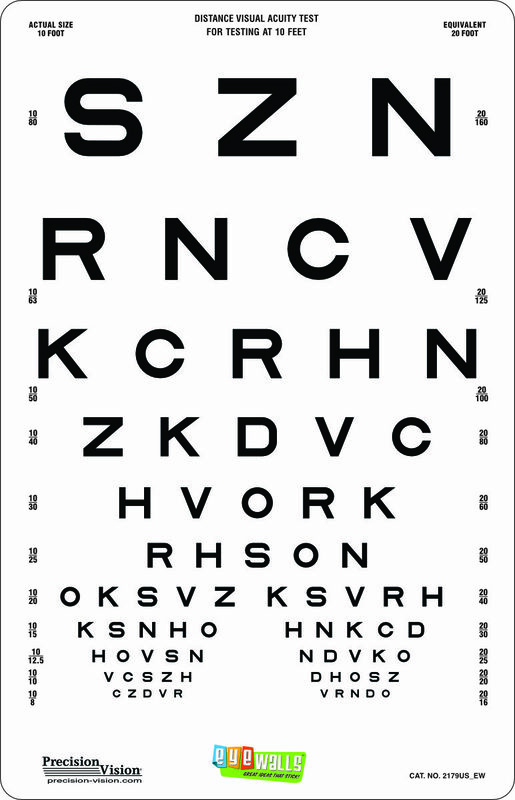 2425. 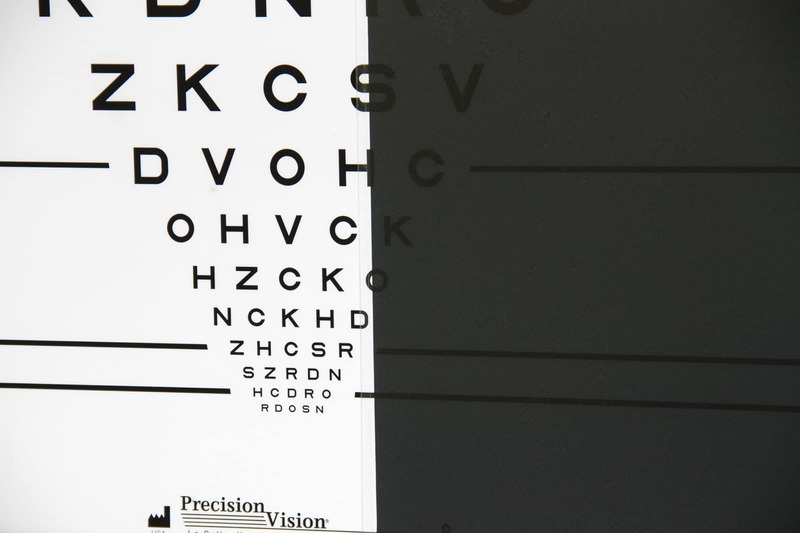 Testing for multiple vision problems while performing routine exams is practical. 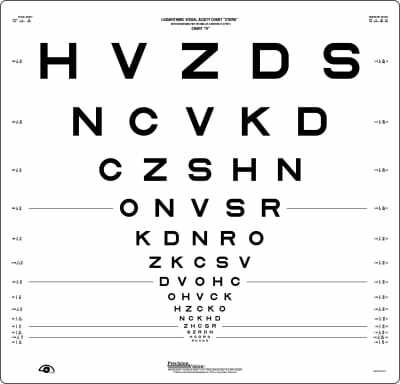 Acuity, Low Contrast and Low Vision testing are important parts of normal vision and should be checked and recorded often. 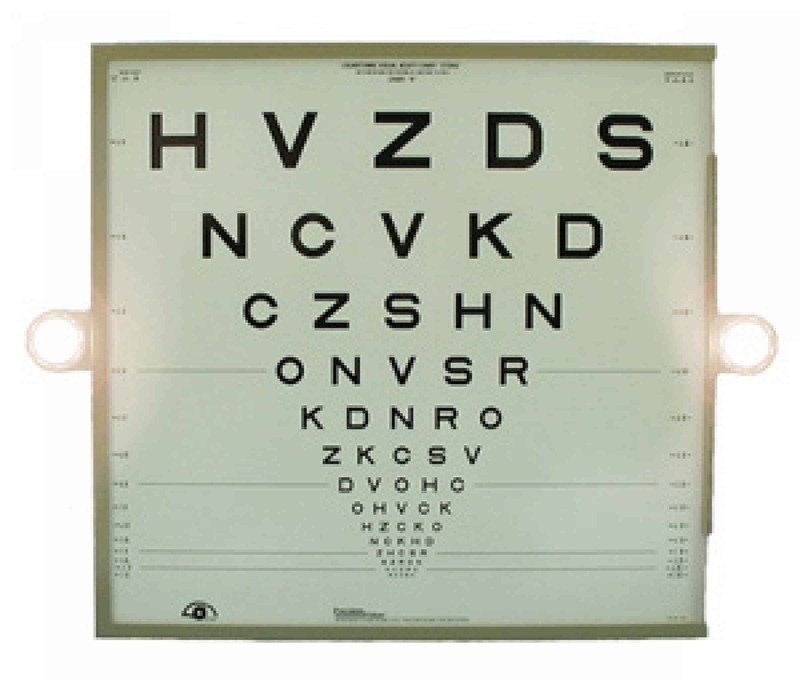 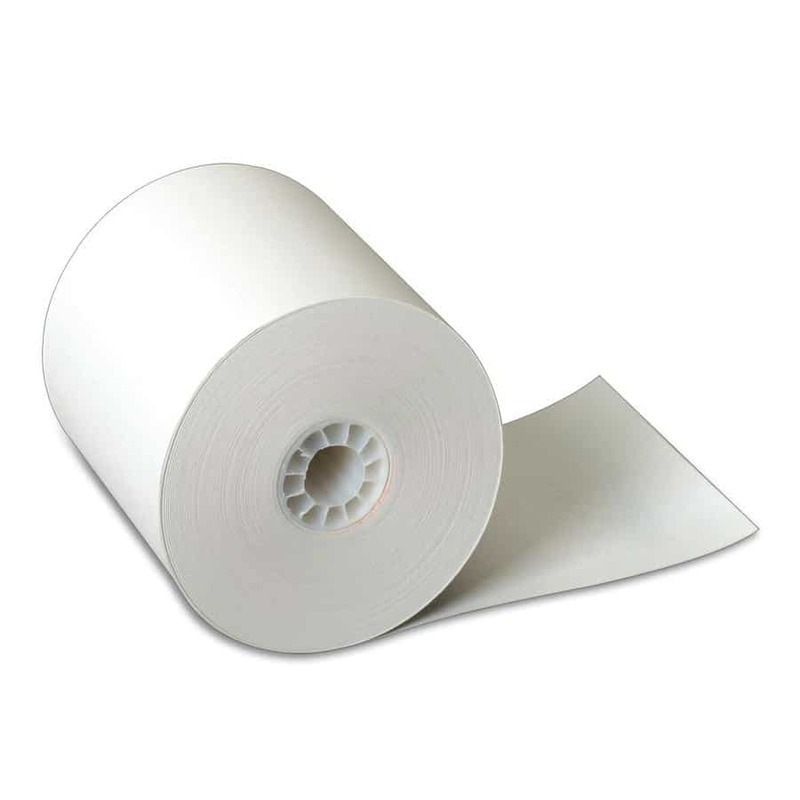 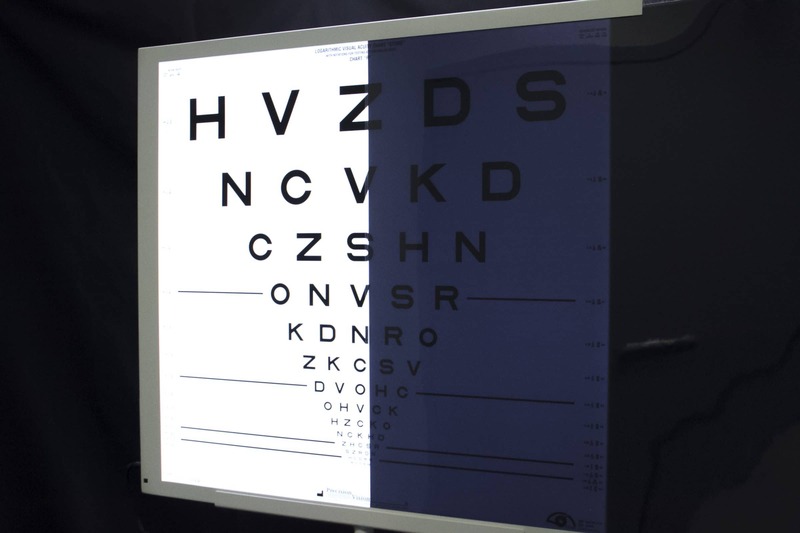 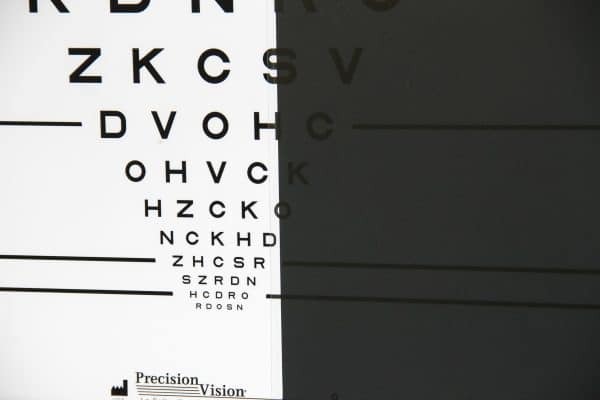 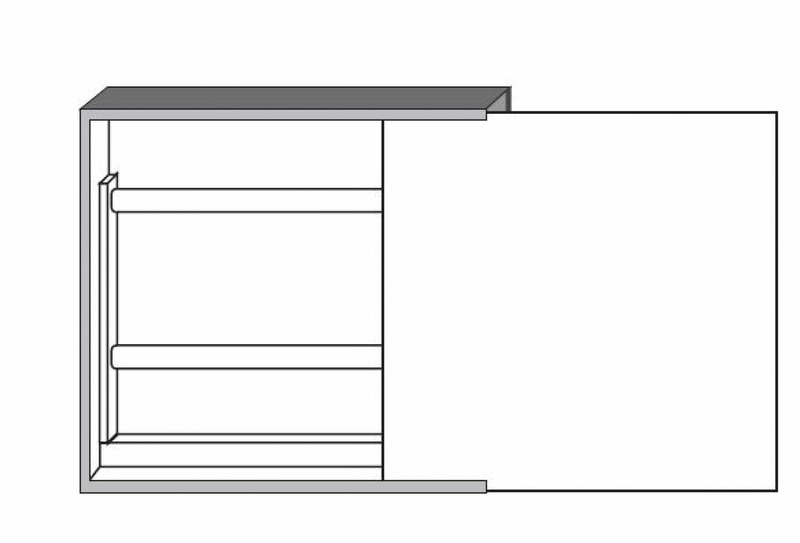 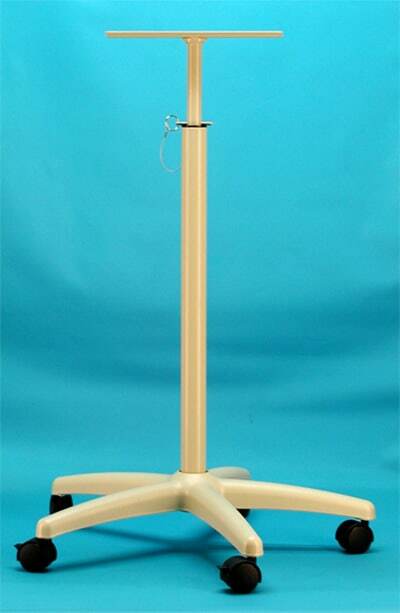 Placed in front of a vision test chart, this filter reduces normal cabinet light level down to 3 cd/m2 to challenge the patient’s vision at low light conditions. 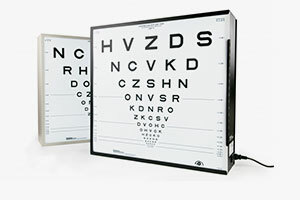 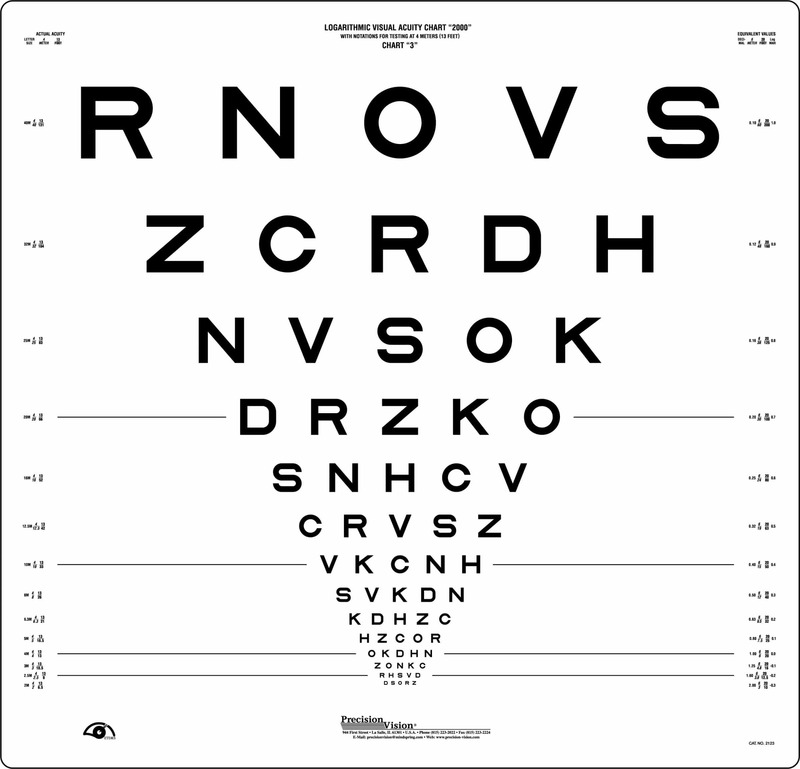 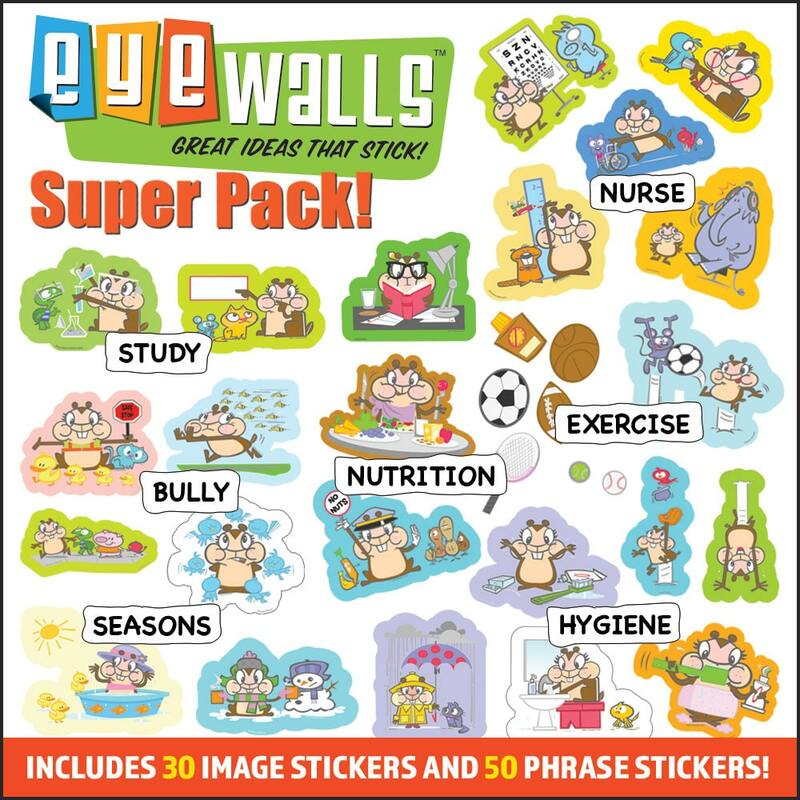 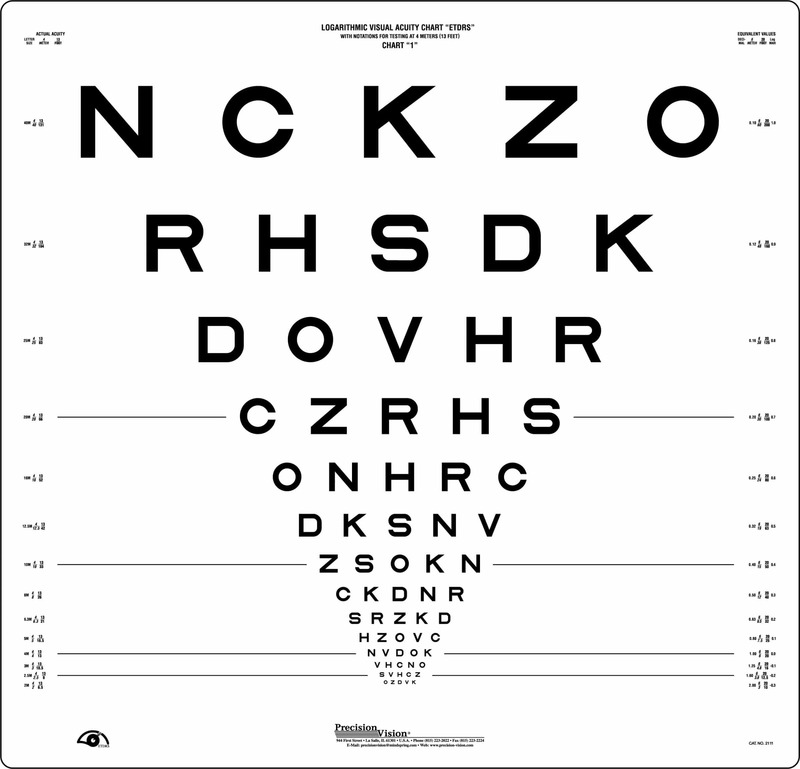 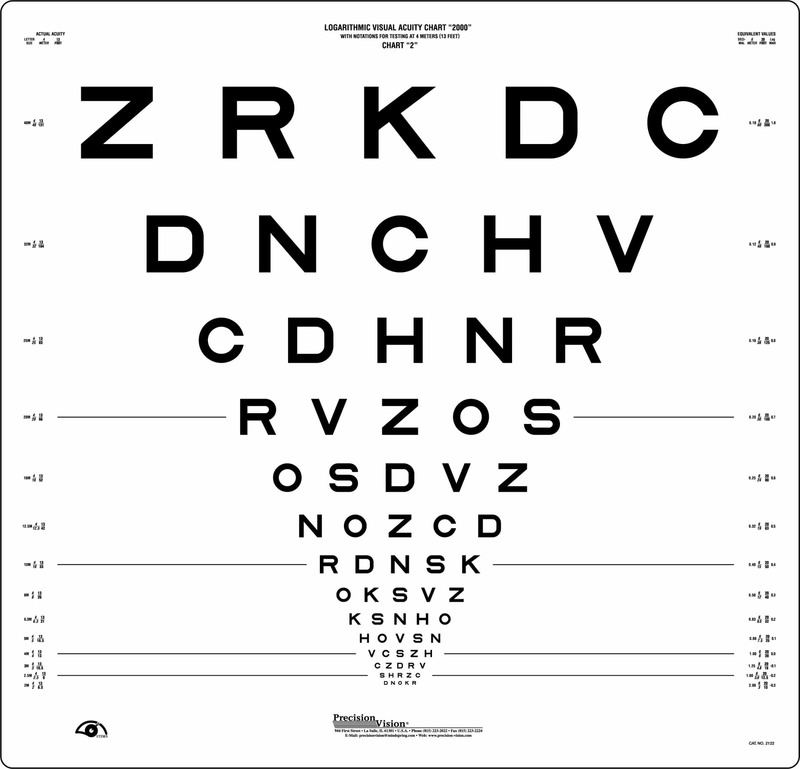 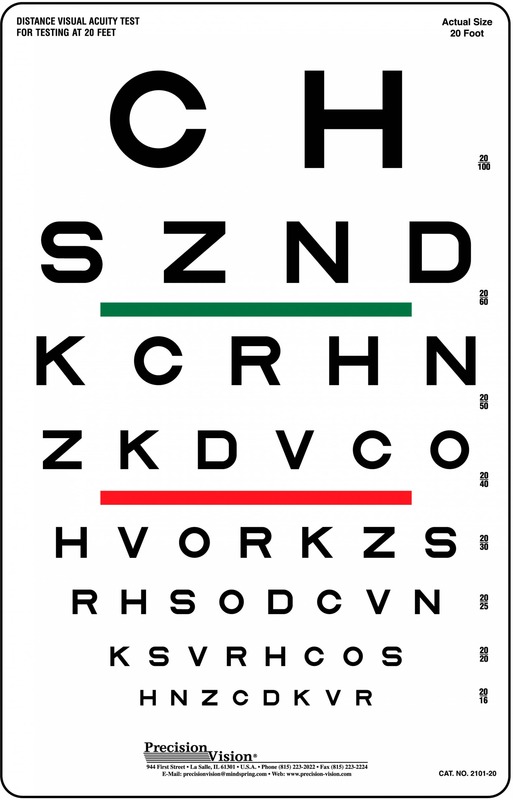 It is an easy and quick way to test low vision and low lighting problems and does not require moving to different rooms, calculating, or reorganizing the office. 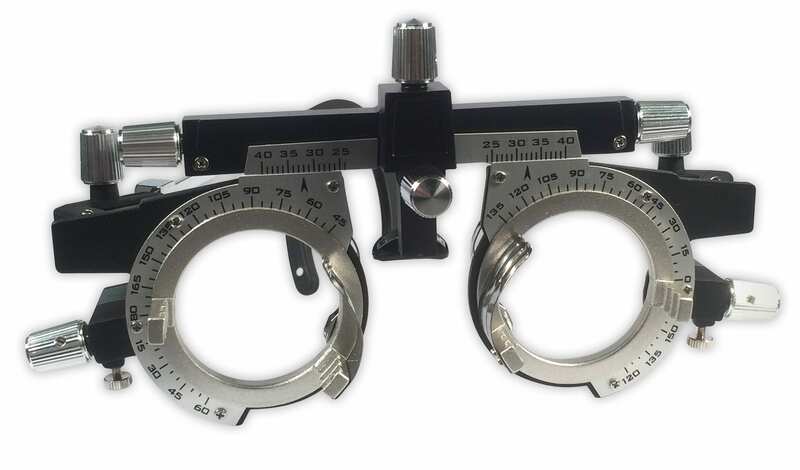 Mesopic filter is light, easy to use, and creates an accurate low vision test.